In general, vehicle headlights is white light or yellowish at night, and improve visibility via yellow fog lamp in the fog. 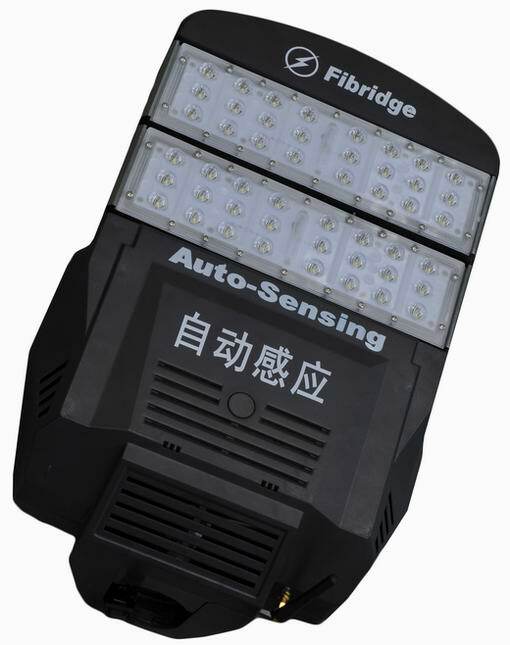 Intelligent LED Street Light can also adjust color from cool to warm light for all weather conditions according to the auto-sensor. A bright day with cool white lighting, at the foggy night, the color may turn to warm color to increase the penetration depth of the street lighting.